The 2TB iCloud storage tier could signal the addition of a 256GB iPhone to Apple's lineup. Just one week before Apple is expected to show off the iPhone 7 and iPhone 7 Plus, the company launched a 2TB iCloud storage tier for $20 a month. That’s a significant amount of space, but Apple is reportedly gearing up to add a 256GB option to its upcoming iPhone lineup. 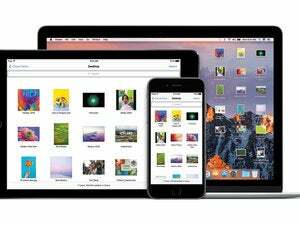 As 9to5Mac noted, Apple typically offers iCloud storage plans that are eight times the size of the iPhone’s internal storage options. 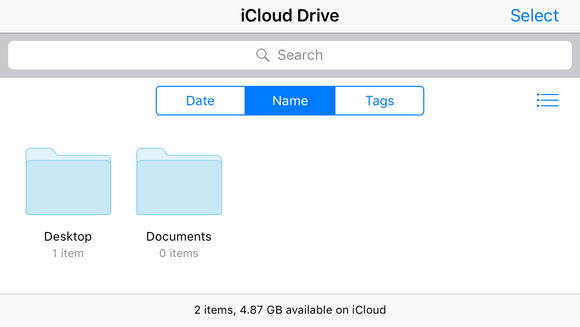 The iPhone 6s tops out at 128GB, and the previous iCloud storage max was 1TB. Does that confirm a 256GB iPhone? No. Apple has a 256GB iPad already, so maybe its cloud storage options are finally catching up with Pro-level usage. The new Desktop and Documents feature coming in macOS Sierra is poised to eat up tons of iCloud Drive space if you use it to save files stored on your Desktop or in your Documents folder to the cloud. The macOS Sierra Desktop and Documents feature will automatically save files to iCloud. If 2TB is way more than you’ll ever use, Apple is keeping its more modest storage plans, too, at the same prices: 50GB for $1/month, 200GB for $3, and 1TB for $10. (Those prices apply to American iPhone owners—prices vary by country, and you can see the full list here.) You get 5GB of iCloud space for free, as before. The story behind the story: On Sept. 7, Apple will take the wraps off its next-gen iPhones. 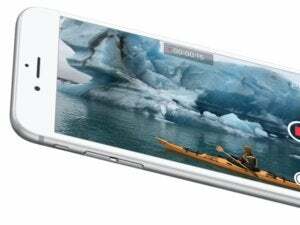 Rumor has it the 7 Plus will have a dramatically overhauled camera with two lenses, so that extra iCloud storage could be useful for all the high-quality images and 4K videos upgraders will be shooting. Rumor has it Apple is dropping the base-level 16GB iPhone after years of complaints about paltry storage.